A native of Fort Wayne, IN, Brett began his professional career in 2002 where he joined Alonzo King’s LINES Ballet in San Francisco. For eight years he collaborated with Alonzo on numerous original works and toured extensively thought the U.S. and Europe. Brett received an Isadora Duncan Dance Award in 2009 for his performance in King’s, Rasa. In 2010, Brett moved to the Netherlands to join Nederlands Dans Theater 1. While at NDT, Brett had the great privilege to work with choreographers, Jiri Kylian, Paul Lightfoot and Sol Leon, Mats Ek, Crystal Pite and Ohad Naharin amongst others and perform their work throughout the Netherlands and in some of the most prestigious opera houses around the world. 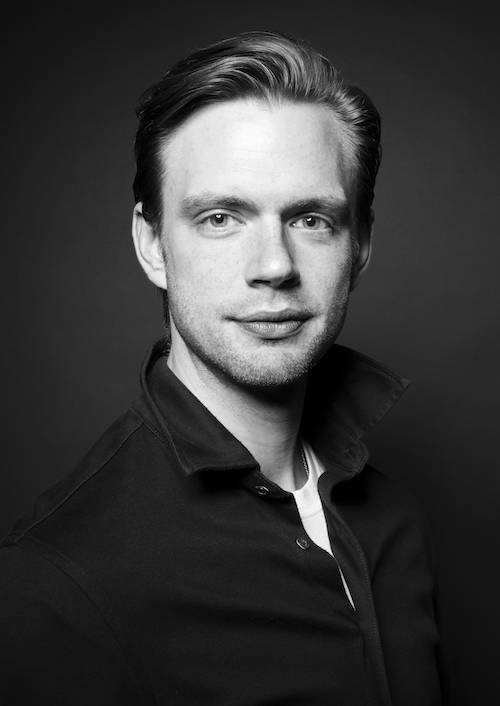 Brett relocated back to San Francisco where he returned to LINES Ballet for the 2015/2016 Season and is now currently a freelance artist and on faculty with the LINES Ballet Educational Programs.